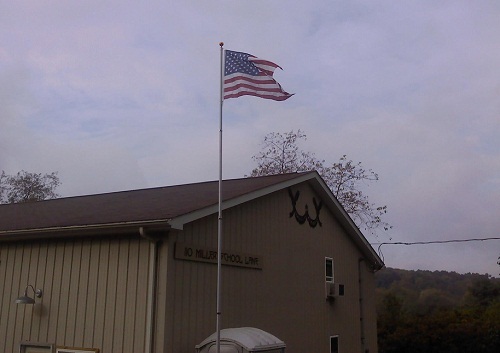 Our workshop and office are located in West Sunbury, in Western Pennsylvania, approx 50 miles north of Pittsburgh. We don't have a retail store but if you are local or passing through, you are welcome to pick up your order. We request that you still purchase through the website using code PickUp at checkout. That code will ensure you don't pay shipping, and we will be able to prepare your order for you in advance & let you know when it will be ready. Some items are made to order so be aware that might not be ready until we tell you. For custom orders, range hoods, counters and other big items, we are happy to meet with you by appointment to discuss designs, show samples and any other details. Sometimes you may be able to see a product being built - we make such a variety of products we cannot guarentee what will be in fabrication when you visit!